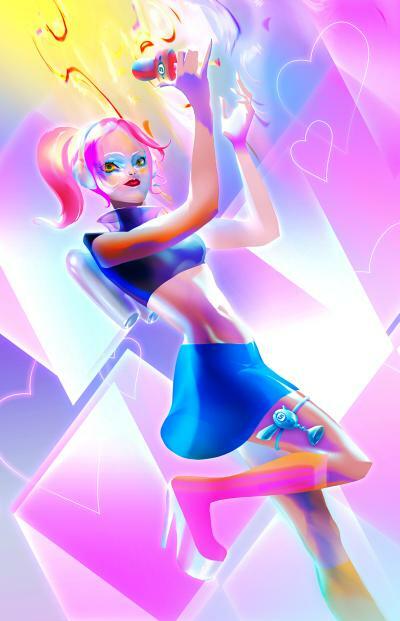 To celebrate the return of Ulala, Cook & Becker worked together with illustrator and art director Veronique Meignaud to create a gorgeous, officially licensed, limited edition fine art print of Space Channel 5’s leading lady. Veronique perfectly captured the flirty, confident cool of Space Channel 5’s star reporter Ulala in this museum-grade art print. The artwork measures 17 x 26 inch on a total paper size of 18.7 x 28 inch, a perfect fit for standard frames, and is also available in high end finishes. The print is available in a limited edition of 100 prints, with prices starting at $99. Each print is printed at museum-grade quality and comes with a Certificate of Authenticity.